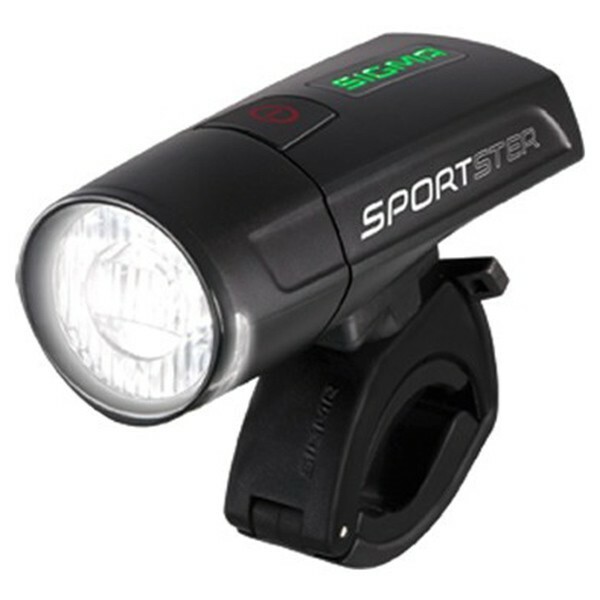 The SPORTSTER optimally illuminates the four areas of vision for a good 50 meters. Choose from two lighting modes, which have burn times of between 3.5 and 7 hours. Thanks to the USB connector you can charge the SPORTSTER anywhere. The five-stage battery indicator enables accurate indications about the remaining burn time.